News that Cisco intended to divest its Linksys home-networking business unit broke last December, but Belkin’s decision—announced last Thursday—to acquire that division came as a surprise. Belkin’s intentions are even more interesting: The company isn’t just buying a prestige brand to slap on its existing home-networking product line; it plans to market networking products under both brands. Belkin hopes the Linksys acquisition will help Belkin grow its budding line of home-automation products, marketed under the WeMo brand. Van Harlingen said the Linksys acquisition will also help Belkin grow its budding line of home-automation products, marketed under the WeMo brand. “Those are some of the products we’re proudest of, and we are expanding in that area. 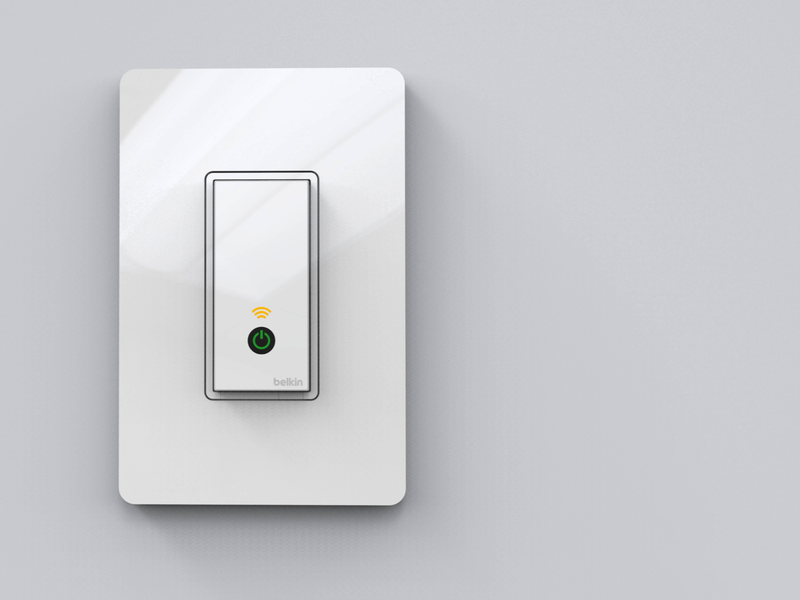 We announced a new light switch at CES, as well as Android support, and we’re integrating video cameras." "The beauty of the WeMo line using a Wi-Fi network, as opposed to Z-Wave or ZigBee" Van Harlingen continued, "is that you can buy a product that will perform a function without depending on another product. You don’t need a gateway [as a master controller that integrates lighting and other home controls, as the Z-Wave and ZigBee protocols generally require]. It’s much less confusing for the consumer." I couldn’t resist the opportunity to ask Van Harlingen if Belkin had learned anything from Cisco’s poorly conceived decision to proactively install new firmware on some of its high-end Linksys routers that were already in the field without informing the people who had purchased them. The new firmware not only forced users to switch to Cisco’s cloud-based admin tool, but it also came with terms of service that many viewed as an egregious invasion of privacy. Cisco eventually reversed its decision.